When Myriam decides to return to work as a lawyer after having children, she and her husband look for the perfect nanny for their son and daughter. They never dreamed they would find Louise: a quiet, polite, devoted woman who sings to the children, cleans the family’s chic Paris apartment, stays late without complaint, and hosts enviable kiddie parties. But as the couple and the nanny become more dependent on one another, jealousy, resentment, and suspicions mount, shattering the idyllic tableau. 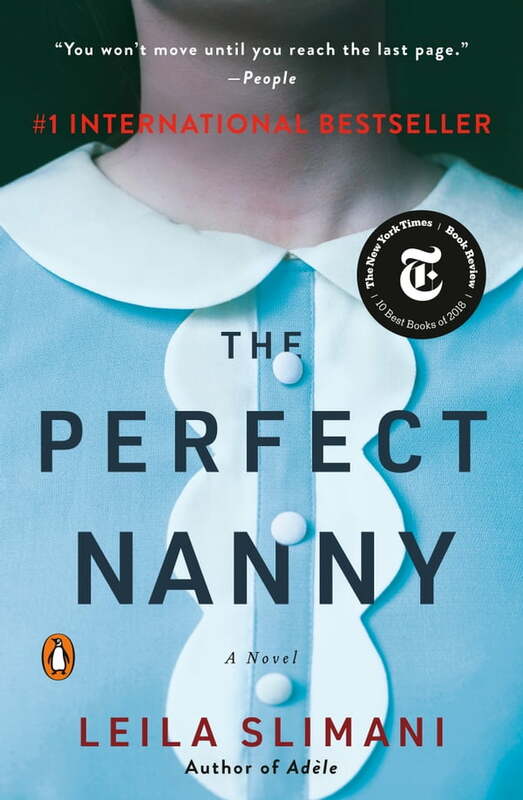 Building tension with every page, *The Perfect Nanny *is a compulsive, riveting, bravely observed exploration of power, class, race, domesticity, motherhood, and madness—and the American debut of an immensely talented writer.